Quality of water. Is your water safe to drink and bath? The quality of water in your immediate environment is very important because it will affect you. More importantly, the water you drink and bath in is even more important, and you have a fair amount of control on what kind of water you will use in your home or workplace. Water plays a huge role in cells metabolism as well as helps regulate body’s temperature and maintain all bodily functions. We lose water through sweating, digestion and even breathing so it’s very important to rehydrate by drinking fluids and eating water-rich foods. When you’re dehydrated your performance will be greatly affected. So, drink enough water. How much? That depends on your lifestyle. Why deep sleep is important for detoxification? 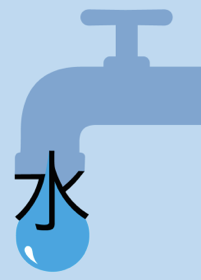 The most common ways to purify water are a simple straining and purification, reverse osmosis, distillation, heating or boiling, disinfection tablets as well as ultraviolet germicidal irradiation, ozonation, filtration through plant material and solar disinfection. 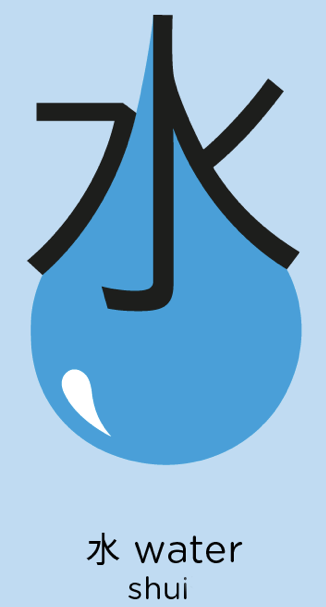 For practical home and office use, basic water purifies will do. Ideally, you should have a whole house water filter, because you absorb more chlorine from showering than from drinking water because of water droplets. I recommend this, one of the best whole house filtration systems in the UK. Mention my name (Jan Cisek) and you’ll get 15% off the price. What about hard vs soft water? There are pros and cons to hard and soft water. Hard water contains a high quantity of dissolved minerals and although it can have a nice taste but can be bad on your house’s plumbing. Soft water is treated usually with the element of sodium or other mechanical or electromagnetic methods in order to be kinder on the plumbing. What are common contaminants in drinking water? The most common contaminants in drinking water are pesticides, chlorine, fluoride, bacteria, manganese, arsenic, sulfur, iron and pharmaceuticals such as the pill which is very difficult to filter from drinking water. Most good water filters will remove the most important contaminants from drinking water. How to test water for contaminants? The simplest and most practical, the first method is just to smell and taste the water. Get a glass of water and cover it and after a couple of minutes, smell it. If it has a bleach smell, there is chlorine in the water. If it smells like rotten eggs, there might be bacteria growth or a high concentration of sulfate. It water tastes metallic, there is iron in the water system. There are many water tests on the market for different contaminants. And you can send the water to a lab for analysis. What is pH of your water? Ideally, water should have a pH level between 7.0 and 9.5 because extreme levels might have a negative effect on your body. Studies show that acidic water can upset your stomach and cause ulcers and too alkaline water can lead to bone loss. There are simple test kits for measuring pH of the water on the market. Why water features are used in feng shui? The above water remedies are used to activate and boost specific areas of the feng shui bagua and attract positive energy/ qi to your home and workplace. In classical feng shui and ancient vastu, placement of water features such as wells, septic tanks, bathrooms, etc was very important from the hygienic perspective which now is less important since building processes and technology allowed for safer structures. For example, some people believe (incorrectly) that bathroom in the northeast part of the house is bad feng shui or vastu. In the old days, in most places in the western hemisphere northeast part of the house would be the coldest, hence there is a danger of mold and dump. Modern houses usually don’t have that problem any more. The general rule of thumb is to use water interventions for career and wealth creation. For specific use of the water features in your home or workplace ask your feng shui consultant. Fish is symbolic of wealth in feng shui and many cultures and traditions. There are two ways to use and benefit from this archetypical symbol. 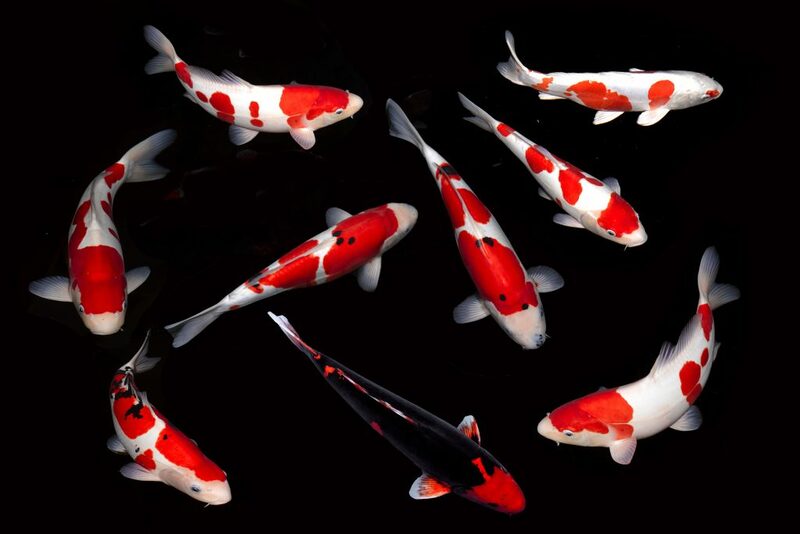 1) organise an aquarium or fish pond or 2) have a picture with koi carps. From my 30+ years feng shui experience, both methods work. Another popular feng shui lucky fish is arowana.